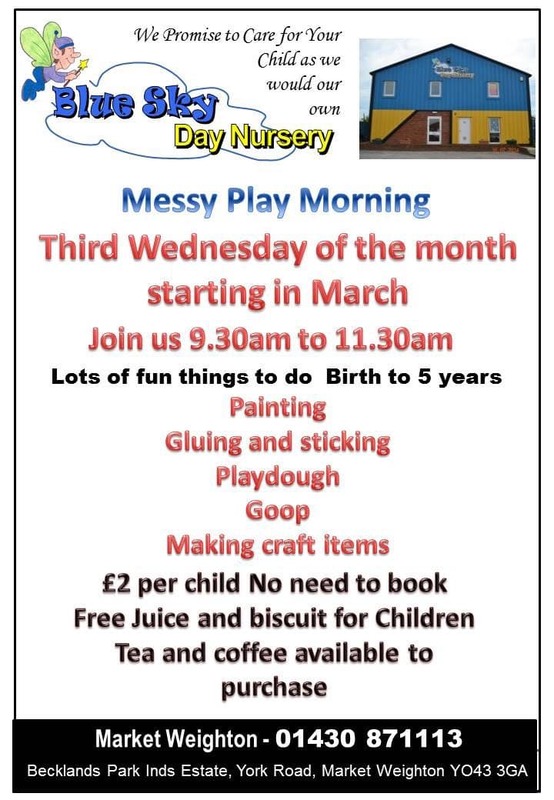 We are starting to hold a ‘stay and play’ messy morning on the third Wednesday of every month in the play cafe 9:30 – 11:30am for a cost of £2.00. Any nursery parents get a discount of £1.00. We will be having various messy craft play including parent and child hand printing, making hand moulds as a keepsake, gloop play and more. 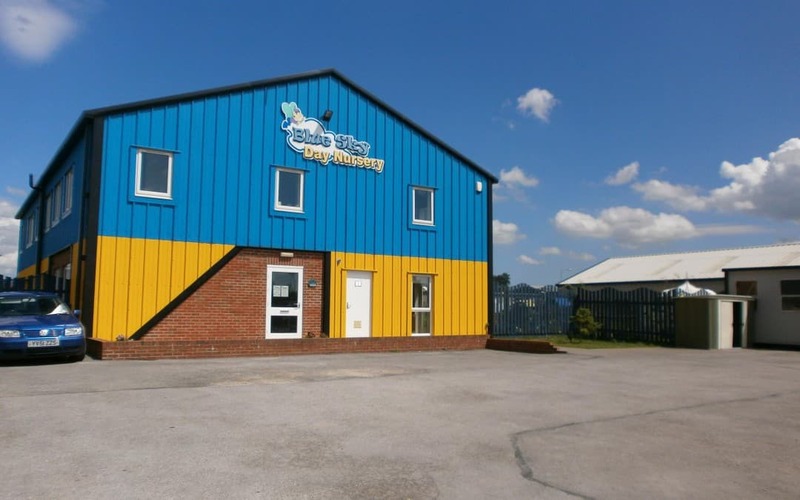 There will also be juice and biscuits for the children and tea and coffee available for parents to buy.